As regular readers know, we’ve been sharing updates on what to expect when Toy Story Land at Disney’s Hollywood Studios opens to guests on June 30. Today, we’re excited to let you know that inside this new land, you’ll have the chance to encounter some of your favorite characters from the Disney•Pixar “Toy Story” films, including Sheriff Woody, Buzz Lightyear, and Jessie the Yodeling Cowgirl. 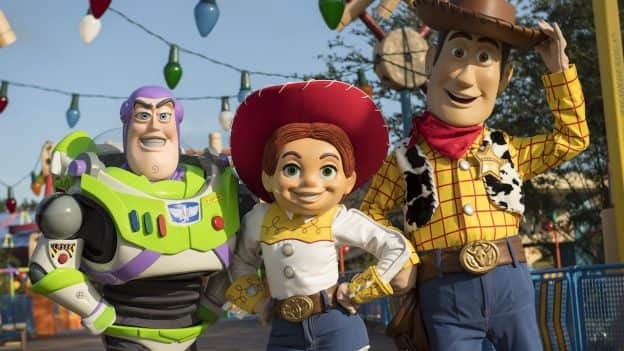 Woody, Buzz and Jessie will be greeting guests throughout Toy Story Land on a daily basis. And each character (along with the rest of the gang) will be joining in on the fun in a land where guests “shrink” to the size of a toy. Guests will be also be able to take a ride on Slinky Dog Dash, a roller coaster Andy has assembled from his Mega Coaster Play Kit, or take a spin on Alien Swirling Saucers, a galactic play set that Andy won at Pizza Planet. Toy Story Land guests can also walk through a new carnival game box to experience Toy Story Mania!, which has been a guest-favorite attraction at the park since it opened in 2008. 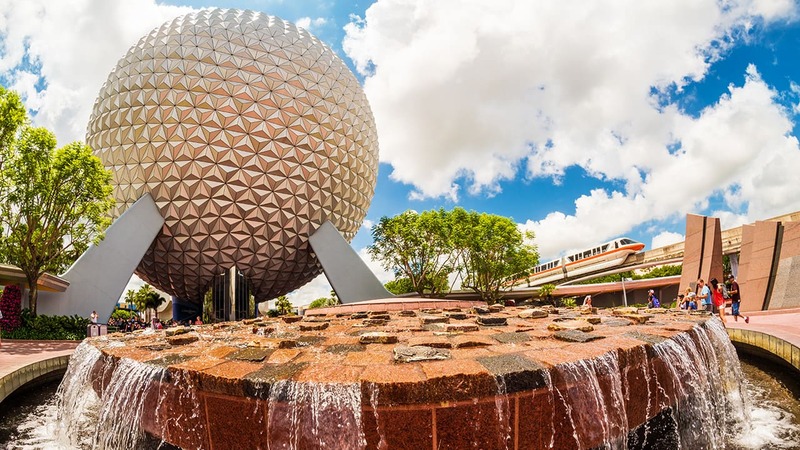 Now expanded with a third track, the popular attraction will allow even more guests to take aim at 3D objects – using everything from baseballs to cream pies – in a variety of whimsical, fast-paced games. Keep checking the Disney Park Blog for more updates as we move closer to the opening of Toy Story Land at Disney’s Hollywood Studios. Will there be a Toy Story dining experience? Will Bullseye & Lotso make appearances in Toy Story Land as well? Will there be an advance preview for pass members like for Pandora? Also fast pass available for that date? Call customer service but they are incompletely Lost! Please advise. Any chance for annual passholders to sign up for a friends and family first look? Will there be a Toy Story character dining experience?? Any chance for annual passholders to sign up for a pre look? Are season pass holders going to get a early entrance date?? Do you know if there will be a fast pass to greet the characters?! I sure hope so! Cant wait for this land of toy stoy be opend i been with the anual pass for 5 year i have my fiance is crazy with character buzzbut my favorite is woody i cant wait to meet them. When will Buzz & Woody stop greeting people at their current location and move to Toy Story Land? Am hoping Lotso might be out for the Grand Opening. The Green Army Men meet already randomly and daily in pixar place. Will they be removed when Toy Story Land opens? And will any other Toy Story characters besides Buzz, Jessie, and Woody meet? Aren’t there models of the characters in Toy Story Land and they are giant? I thought the scale was the guests are the size of a green army man. THANK YOU for bringing Jessie back to a meet and greet in the parks! My family is SO excited to see her again! 😀 Can’t wait for Toy Story Land!